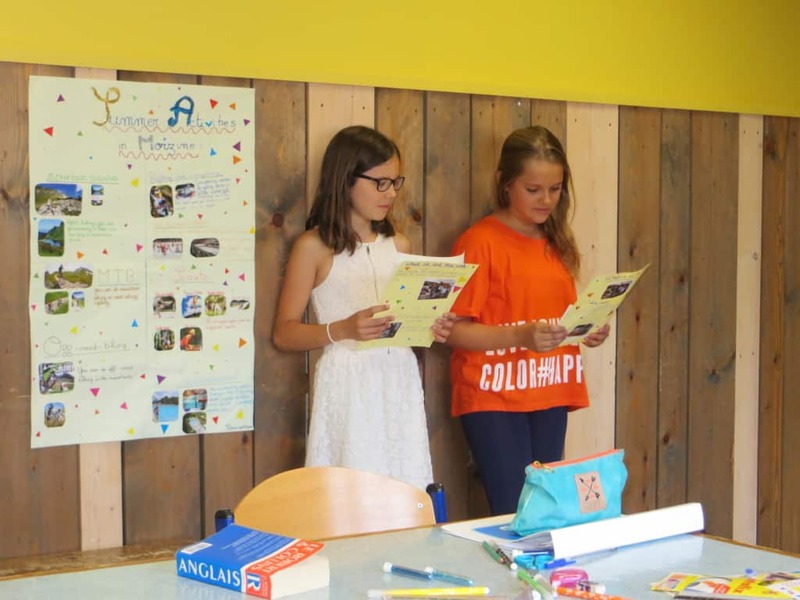 Your French/English lessons on our Alpine French Summer Camp will be fun yet educational, including games, songs and plenty of interactive group exercises. Classes are taught by young, dynamic teachers who know how to keep summer camp learning entertaining and lively! Lessons take place 9h-12h30 Monday to Friday with a 30-minute break. Students will be fully involved in the lessons, playing games, creating projects, learning vocab and phrases that they can later use in real-life situations. 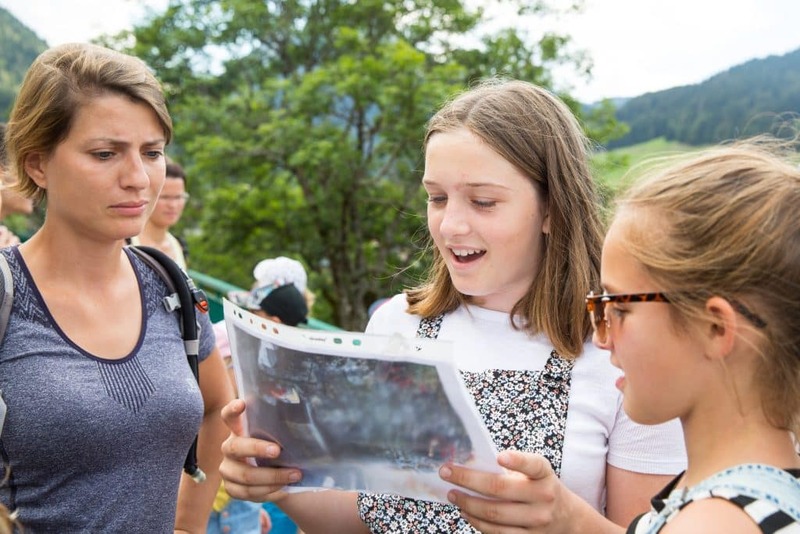 Groups are often taken out into Morzine to put what they have learnt into practice, for example, they might learn some vocab and questions and then go to the market to buy a few items and test their French on the stall-holders. We cater for all ages from 6-17 years old during the French language summer camp and students are split into groups with others of a similar age. We also cater for all levels from complete beginner to advanced or almost bilingual. Students are also divided into groups according to their language level. As part of our summer camp, we also offer the option of GCSE and A-level courses. These are a very popular option and run at the same time as the other courses for 15 hours per week. 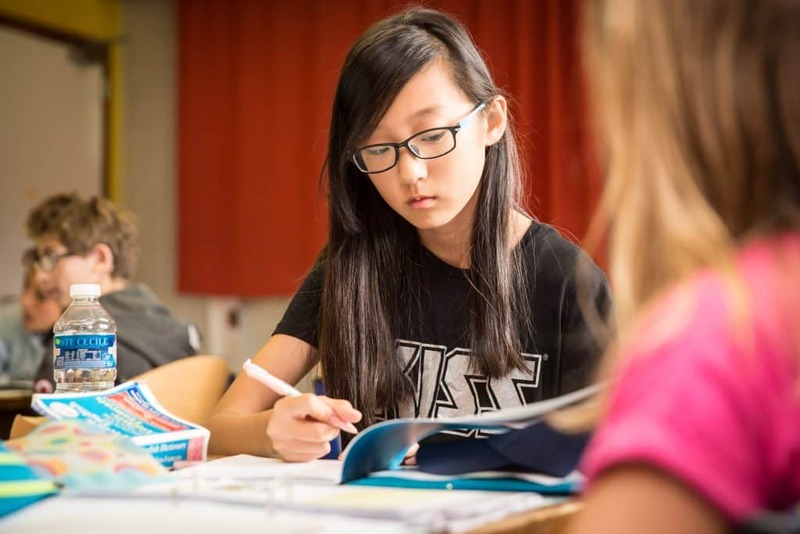 Classes are taught by a teacher experienced in the exam requirements so students can improve their general level, learn exam tips and techniques to help them in the exam situations. We also offer additional private tuition if required to work on specific weakness or skills. The aim of all of our French Language Summer Camp lessons is to complement and improve on what children learn at school. 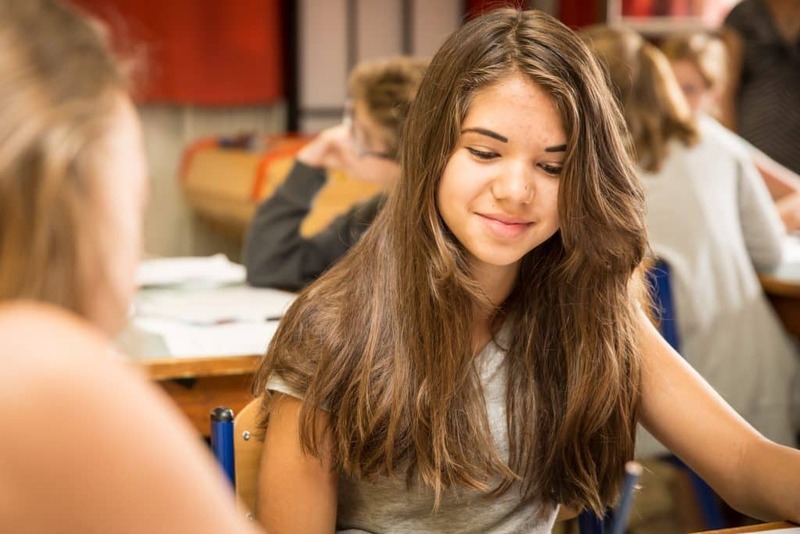 Te main focus is on getting junior students communicating in French, having a go, gaining confidence in speaking and understanding why it is important to learn a language. We also try and motivate students and make them see that learning a language is not only useful but fun too, which sometimes they don’t realise when learning in a classroom back home!